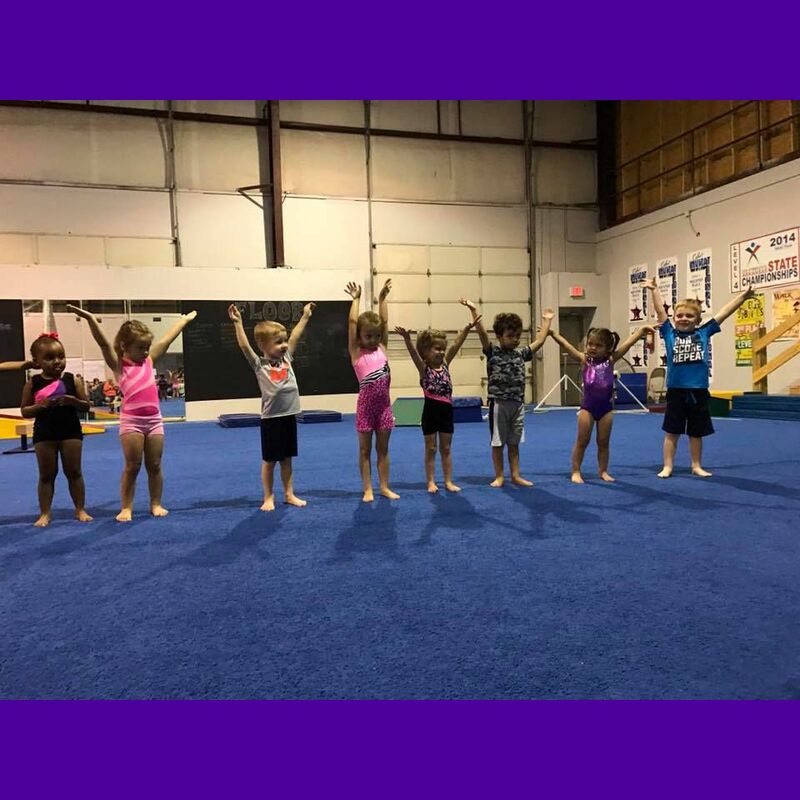 Call today to schedule your trial class! 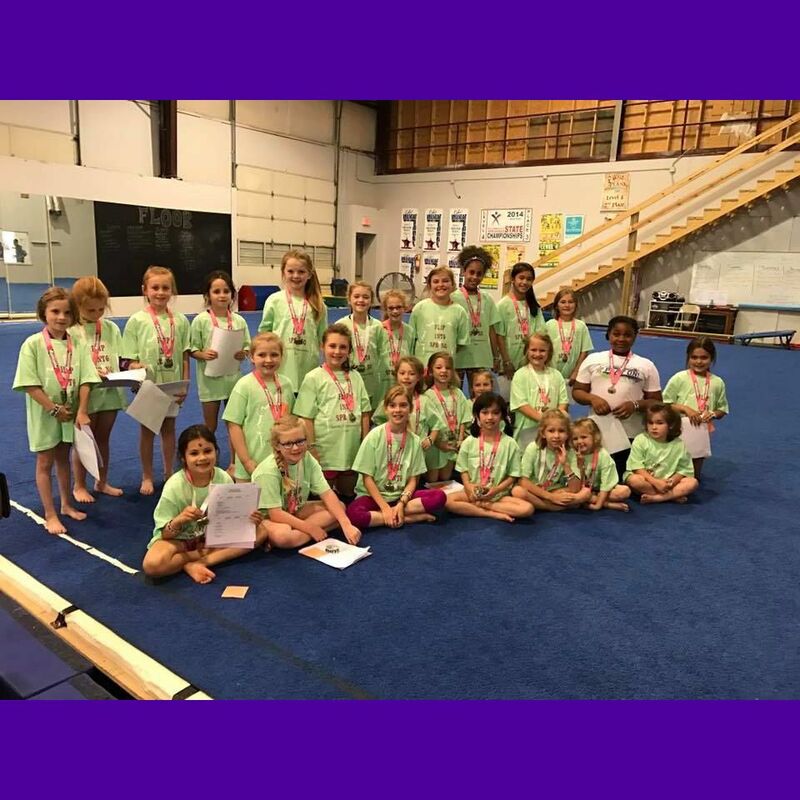 Impact Gymnastics offers preschool, recreational, and competitive gymnastics classes. 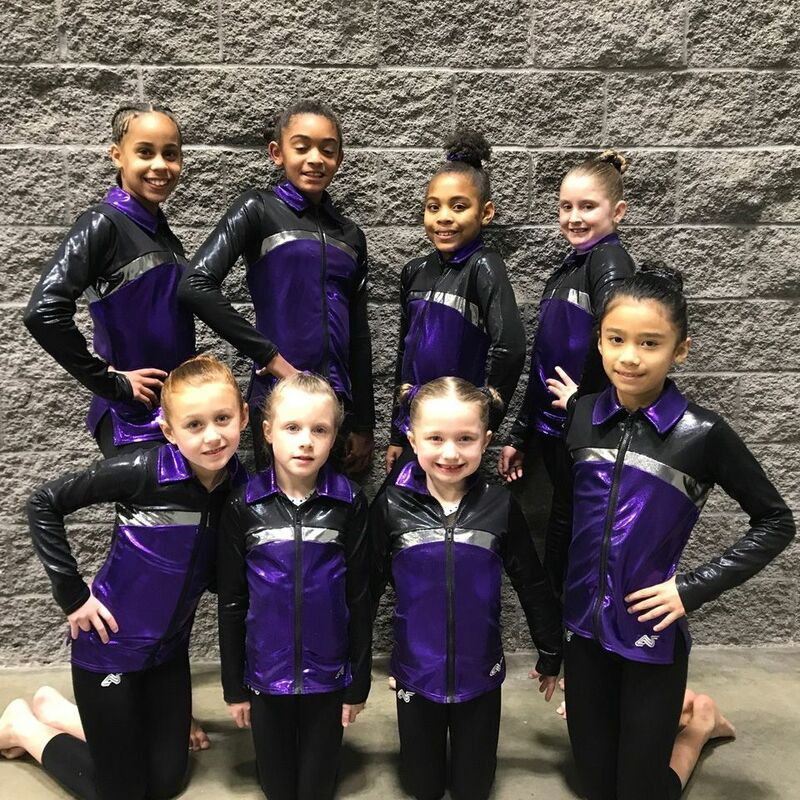 We also offer boys Ninja, tumbling, and cheer prep. The fun doesn't stop there! 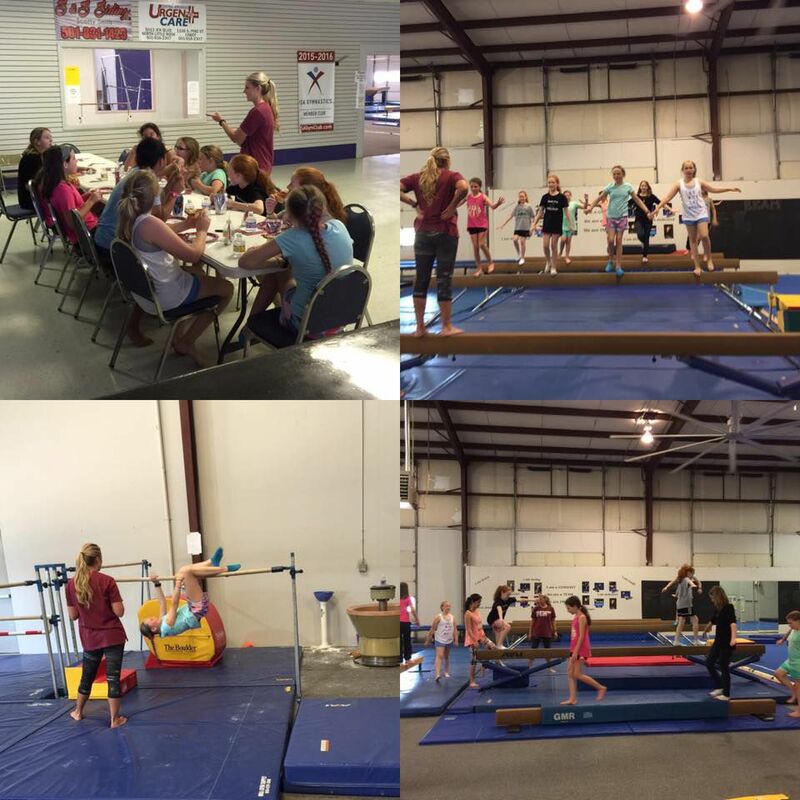 Join us for Parents' Night Out or host your child's next birthday party at our gym!